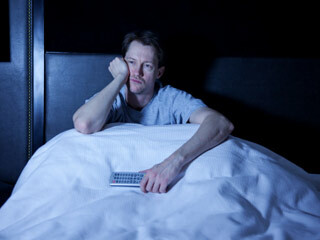 As people grow older, their sleep patterns tend to change. Elder people have trouble falling asleep and awaken after only a few hours of sleep. Below given are some tips for elderly that can help improve their sleep. As people grow older, their sleep patterns tend to change. For many older people a good night’s sleep becomes a far-fetched thing. They’ve trouble falling asleep and awaken after only a few hours of sleep. But the good news is, insomnia and other sleep problems are not a non-negotiable part of aging and infant there are several ways that can help you improve your sleep in the later years. As you may know the sleep patterns are in parts controlled by the internal clock of your body. So what this clock does is it helps determine when you feel awake and when you feel sleepy. Natural and hormonal changes that occur in your body can cause shifts in your sleep patterns. It is believed that these shifts are the reason elderly people go to sleep early and wake up earlier than younger people. They could be the reason why older people nap more during the day and awaken more often during the night. 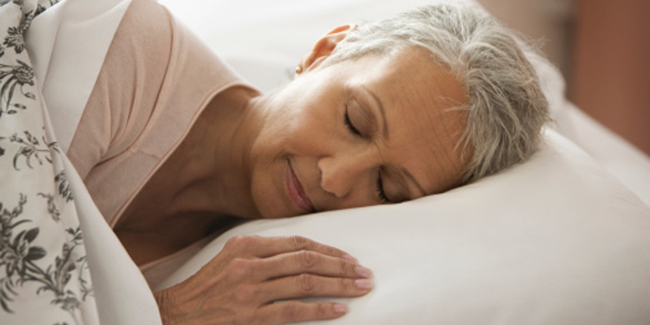 Certain age related medical conditions can also disturb sleep. Elderly people are more likely to suffer from obstructive sleep apnea, acid reflux, arthritis, chronic pain, and other ailments all of which can interrupt the sleep patterns. Some adults stay active throughout their lives while there are many who become less active as they grow older. This lack of regular physical activity could make it harder for you in later years to fall asleep. 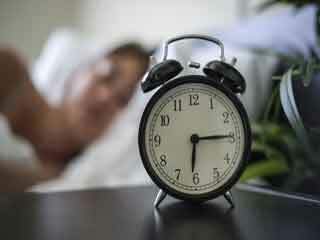 Natural changes in your body clock cause you to sleep lighter as you grow older. Sleep definitely becomes fragmented as a function of age. Waking up frequently at night can lead to daytime sleepiness and problems with sleep. Stress and worrying a lot is another thing that lead to sleep problems in elderly. By avoiding excess caffeine and alcohol intake you can reduce the interference with your sleep patterns. People who have a regular bedtime and a regular wake up time, are more likely to have better sleep at night and more alert during the day as scheduling promotes your body rhythms. Avoid taking naps during the day as it can aggravate insomnia. In fact, skipping nap will rather make it easier for you to fall asleep and stay asleep. If you exercise before you hit the bed, it’s good for sleep. But make sure you do it at the right time because exercising too close to bedtime can increase your body temperature which will make it difficult for you to fall asleep. 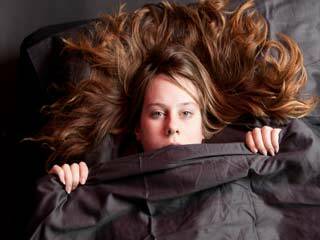 Did you know insomnia has 11 types? 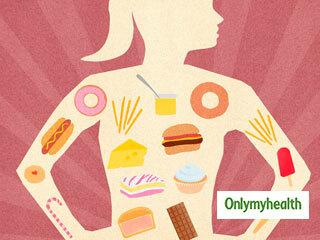 Is Weight Loss & Sleeping Habit Related?